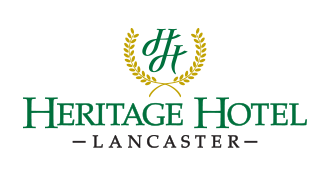 With beautiful views, elegant and versatile banquet rooms and experienced event consultants, Heritage Hotel in Lancaster County is the perfect setting for your wedding reception, rehearsal dinner, or bridal shower for up to 150 guests. Heritage Hotel has designed its event services to suit your individual needs. With knowledgeable event consultants and a catering staff that will anticipate your every need, the Hotel has a reputation for exceeding expectations. Choose a custom event design or select from exceptional all-inclusive package menus. 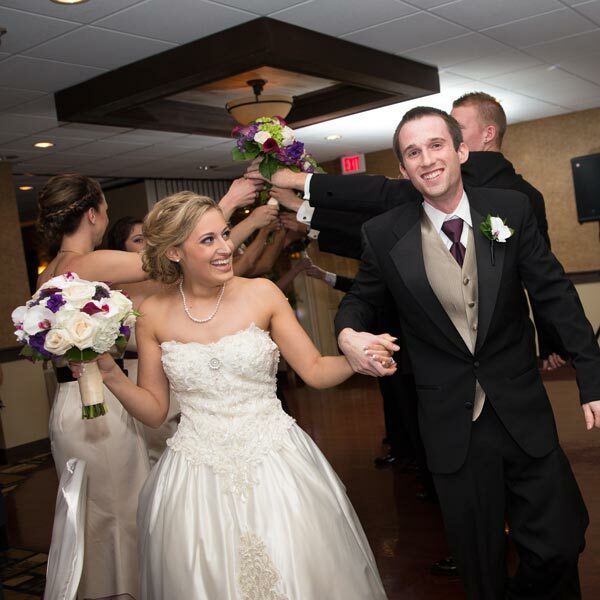 Allow our staff to create an event that you and your guests will remember for years to come. 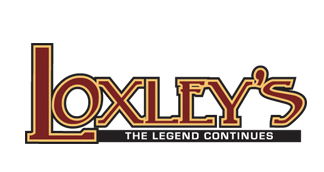 Loxley's Restaurant, Patio & Outdoor Bar - Great for After Parties! For more information on our wedding services, contact our Sales Office to speak with a specialist directly – 1-800-223-8963 ext. 2106.